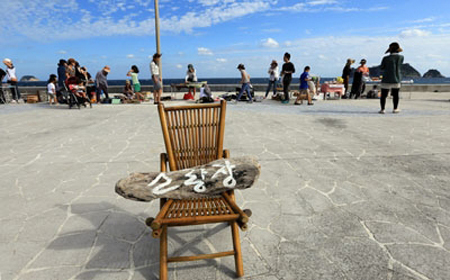 Beophwan Harbor, Seogwipo City, opens a flea market every second Saturday of the month. Residents and local producers bring their own items to the “Sorangjang” for sale. There are also various handmade goods on sale from talented locals and agricultural produce from local farms. Registration is not needed for participation but businesses merely coming for promotion or profit-making are discouraged. The market will open on Saturday, March 14, between 2-4pm.